We have learned that Tyga now has an ally when it comes to his plans to get former girlfriend Kylie Jenner to take a DNA test for Stormi. Furthermore, it’s someone you’d probably not think would be on his side in this – momager Kris! Will Kylie’s mother manage to convince her to take the paternity test? 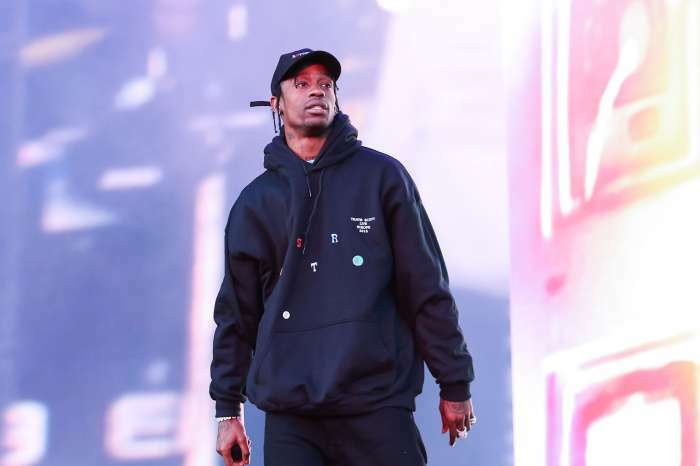 While the rapper still holds onto the hope that the baby girl is his, Kris wants the test to be taken purely for the fact that she knows the timeline of the pregnancy leaves room for doubt that Travis Scott is really the father. That being said, it sounds like Kris would very much prefer that he wasn’t! Meanwhile, we know that Scott Disick has been the total opposite, advising Tyga to move on with his life and stop obsessing over the makeup mogul’s baby and life as a whole. ‘Scott’s been encouraging Tyga to get over it and move on from Kylie, but Tyga feels like he belongs in the Kardashian family and he wants a DNA test to determine paternity of the baby, which might be his only chance at actually being in the family,’ our insider explained. What do you think Tyga should do? Are you surprised Kris Jenner is by his side in this? It seems like Tyga would do anything to be in the limelight really Tyga don’t you have anything going on besides trying to get in where you don’t fit in? Come on man be man and move on if it’s meant to be between you and kyelie then it will be. He needs to get a real life and a real career. #getoverkyliebro.